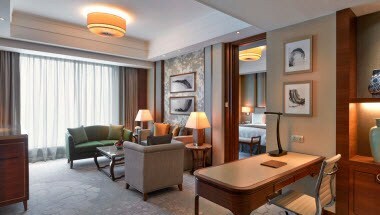 Shangri-La hotel, Nanchang, is perfectly located for business and leisure travelers in the heart of the city’s new central business district, Honggutan. 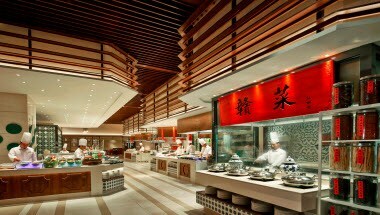 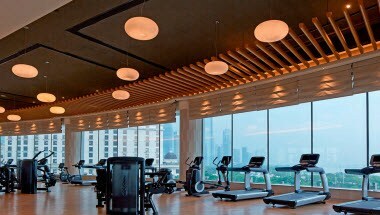 The hotel is within walking distance of city government offices. 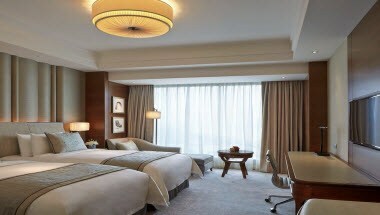 Shangri-La Hotel, Nanchang, features 473 luxurious and contemporary guestrooms and suites, each with dramatic views of the city or the Gan River. 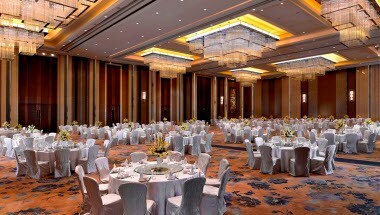 With more than 3,800 square meters of function space, Shangri-La Hotel, Nanchang, offers outstanding party facilities, including the magnificent pillar-less Grand Ballroom, one junior ballroom and a variety of function rooms.